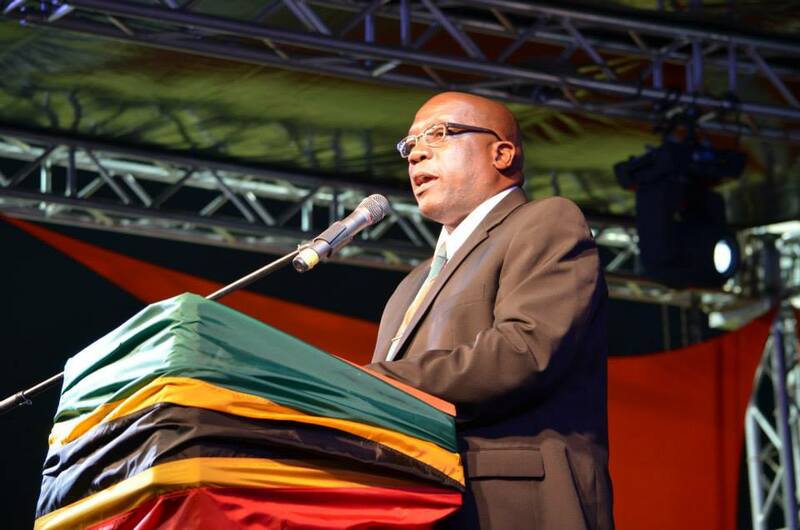 The St Kitts & Nevis National Unity Government is set to make history on Tuesday in the National Assembly when it introduces legislation to have a limit of two five-year terms for the office of prime minister. 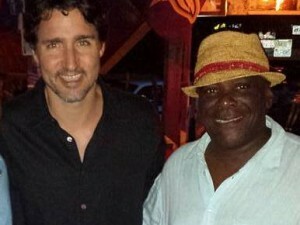 In the campaign that led up to its victory in the February 16 general election, Team Unity promised to introduce term limits for the office of prime minister. 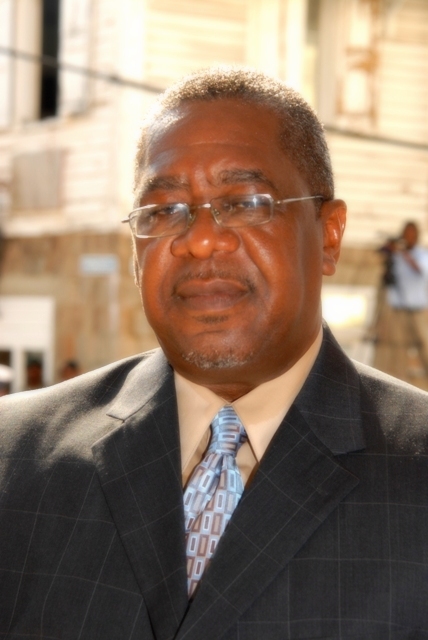 Vincent Byron Jr., Attorney-General and Minister responsible for Justice and Legal Affairs, Elections & Communications, will seek leave to introduce and have read a first time the Tenure of Office of Prime Minister Bill, 2015.